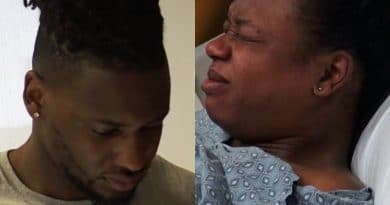 The Married at First Sight: Happily Ever After journey ends on a high note for Jephte Pierre and Shawniece Jackson. 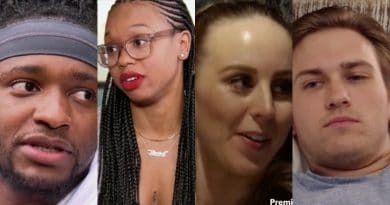 Are they built to last? 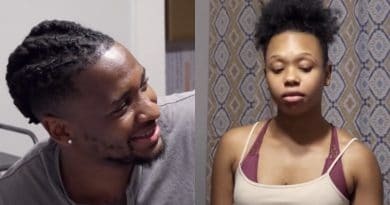 On Married at First Sight: Happily Ever After, Shawniece Jackson, Jephte Pierre, Bobby Dodd, and Danielle Bergman work through their issues. 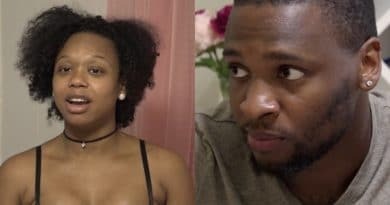 Married at First Sight: Happily Ever After spoilers show that Jephte Pierre is not “in love” with Shawniece Jackson on the Lifetime series. 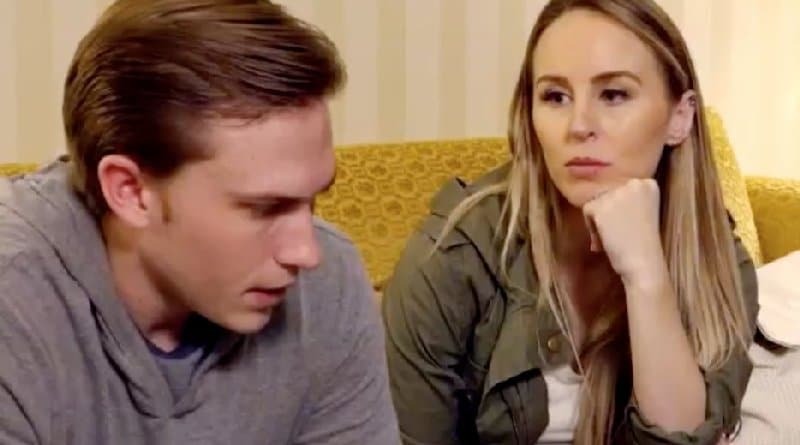 Married at first Sight: Happily Ever After recap shows Anthony D’Amico and Ashley Petta decide to take the plunge and put an offer on a house. 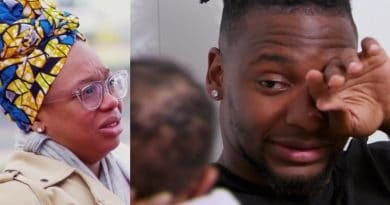 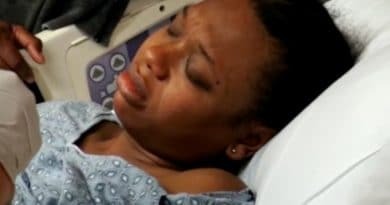 Married at First Sight: Happily Ever After – Jephte Pierre and Shawniece Jackson settle into their new lives as parents to a baby girl.